Why use this shield when you can customize with wires Exactly, because of the last word in the point made above. WIRES make your project or instrument look very old fashioned and ugly. This is the reason why people prefer PCBs over a breadboard. 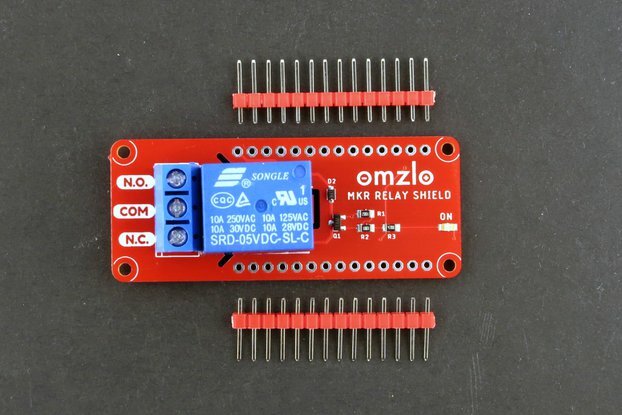 This shield takes care of that and ensures you have a smaller number of wires (Coming only from the sensors) in your project. All the connections and the board are tested after soldering to ensure there are no manufacturing defects left. The pins, other than relay pins (Digital pins 2 to 7), Analog in pins as well as PWR section of Arduino are kept open with female headers, in case users have to connect the sensors and operate relays accordingly. The price of the board is kept very low, because the idea behind making this is not to make profit but to facilitate the DIYers and hobbyists. Low cost meant for prototyping. No clumsy wires in the project. Based on open source hardware and software. Relays can handle current of 7A (Rated for 10A). 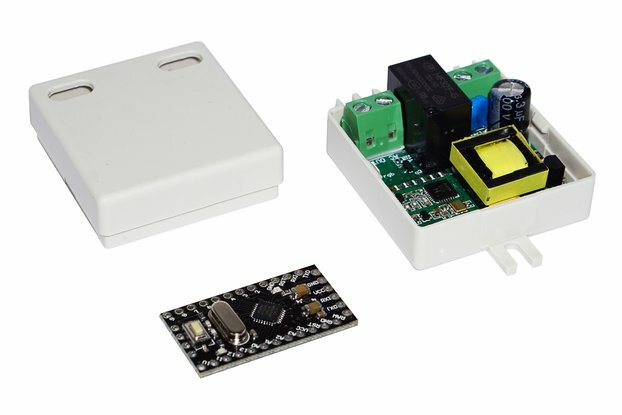 Embedded Bluetooth support and removable Bluetooth module.